Highlighting live-saving research in the fight against childhood cancers. 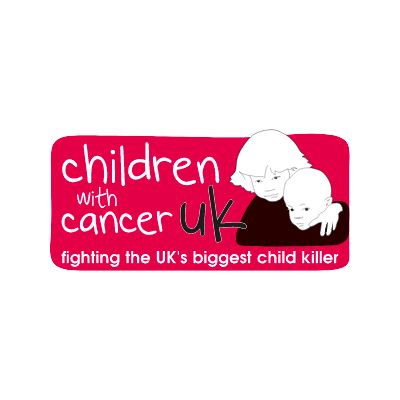 Children with Cancer is the leading national children’s charity dedicated to the fight against childhood cancer, and has raised over £210 million since 1987. Their new website, launched in 2017, needed to feature over 50 research projects that are making a difference to how childhood cancers are treated, saving lives and improving the prospects for cancer survivors. They needed help to write each one so that it could be understood by everyone, to highlight the progress that is being made, show how donations are used and encourage more people to contribute. Loris Clements Ltd worked together with the charity to devise a consistent way of presenting the research projects, and to set a style that enabled complex medical information to be put across in an accessible way. We also took nearly 30 years’ worth of updates about fund-raising, celebrity support and the impact that the charity’s work has had on children with cancer and their families, and distilled it into succinct copy for a timeline showing what has been achieved since work began in 1987. Our work has been incorporated into a brand new site for Children with Cancer, featuring all the charity’s research projects, and highlighting their impact and successes.